Previously a PhD Student at University of Southampton, UK. I'm a person with an entrepreneurial drive, strong expertise in user-experience, data analytics, and software development, and with an appreciation of business and commercial issues. I work at DueDil, a business intelligence company, joining the company as its 20th employee and lead its product development on its company search feature. 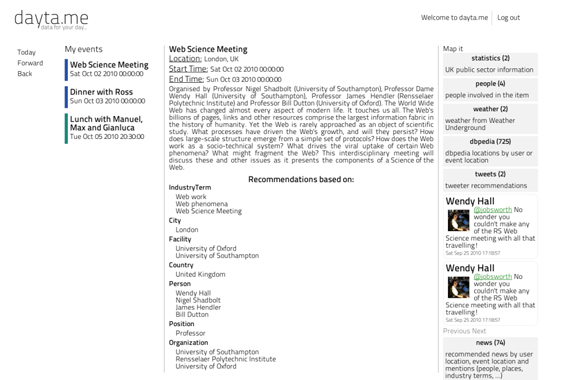 Before that I did a PhD in Computer Science at the Univeristy of Southampton during which I worked on Open Data projects together with Sir Tim Berners-Lee (the inventor of the Web), Sir Nigel Shadbolt and Dame Wendy Hall (my co-supervisor together with dr m.c. schraefel). I’ve also worked at Microsoft Research designing and researching data visualization products. I have also co-founded a company in Macedonia that lead to the development of 2 products. The first, NajdiDom.mk - (eng: FindAHome) (www.najdidom.mk) is a property search engine for Macedonia. In its 7 months the site attracted more than 123K unique visitors, and it is growing its user base at 7% (avg.) MoM. The second product is DataReportive (www.datareportive.com) a data-visualization and analytics tool developed initially for an internal use at NajdiDom.mk and currently being released as a separate product. Duedil is a business intelligence platform that allows you to get information on private companies. Together with a iBorn.net, a Macedonian software provider, I co-founded NajdiDom.mk a property search engine. 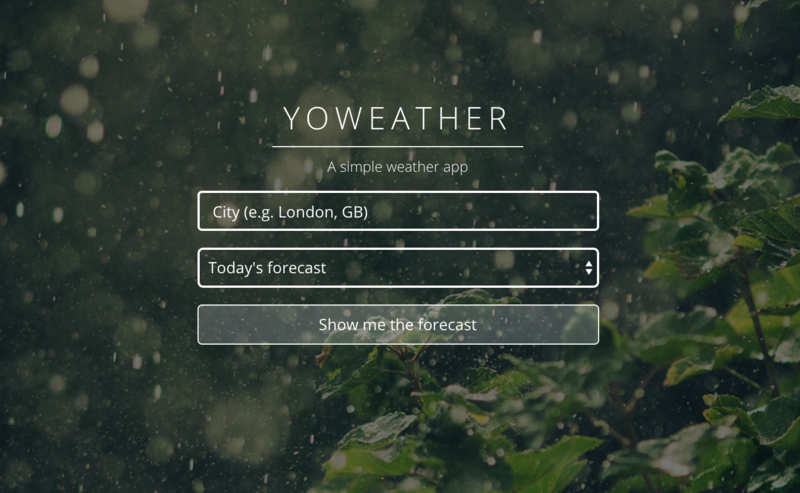 A simple weather app using the OpenWeatherMap API. 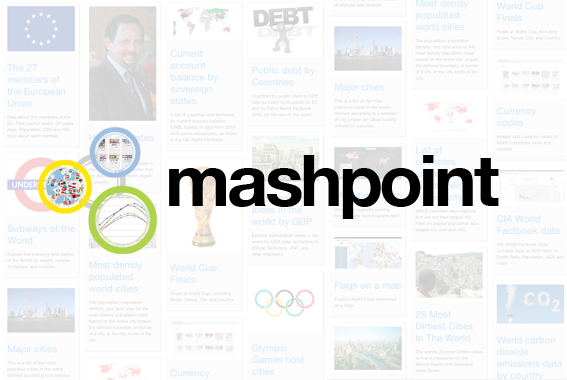 mashpoint is a framework that allows data rich apps to be connected based on similar entities in their data. 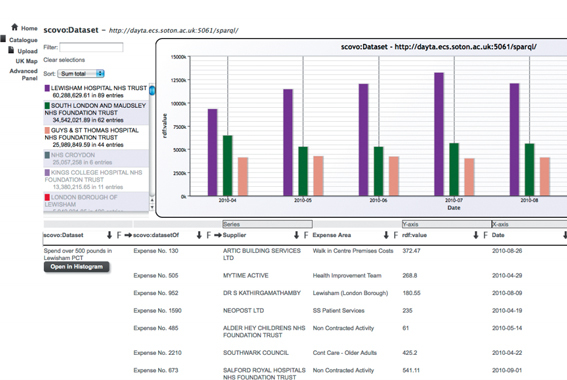 By linking applications in this way we can browse the Web in a data-centric way. 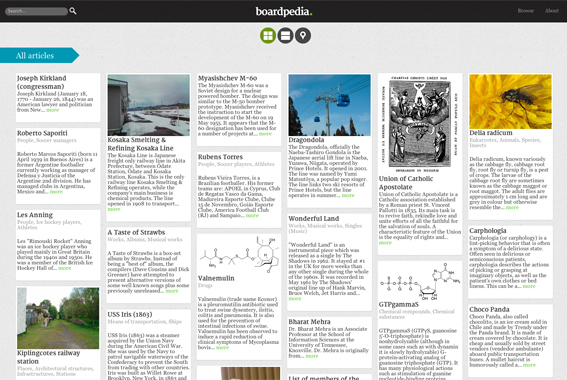 boardpedia is a Pinterest style browser for Wikipedia using data from DBPedia. It is implementated to be a easy-to-use, configurable faceted browser over SPARQL endpoints. sampleAction is an interface that simulates rapid exploration and iterative queries over large scale datasets. 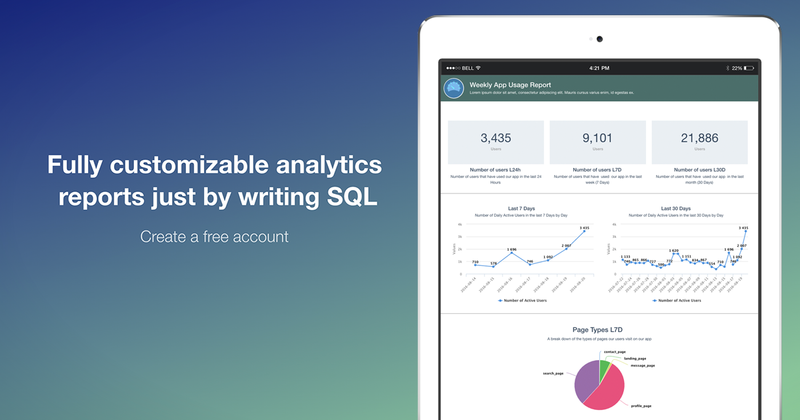 The interface is designed to support incremental queries, caluculating error probabilities on partial queries and present results to users within certain margins of errors. Visor is an data exploration interface for Wikipedia using data from DBPedia. Visor allows you to explore the DBPedia native ontology, view collections of data and develop tables using a user-friendly querying interface. 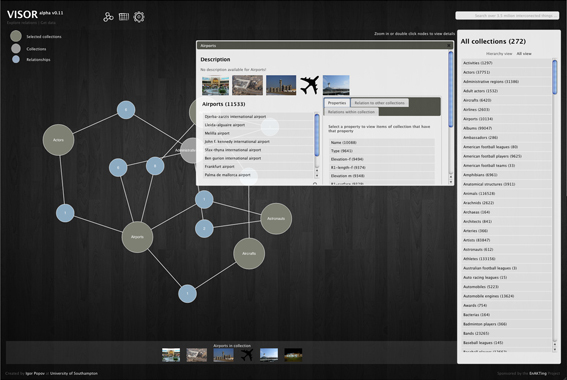 GEORDi is a generic browser based designed for end-users, those without technical skills, to discover, browse, navigate and support common sensemaking acctivites over distributed data sources. dayta.me recommends various data for your day based on events in your Google Calendar. 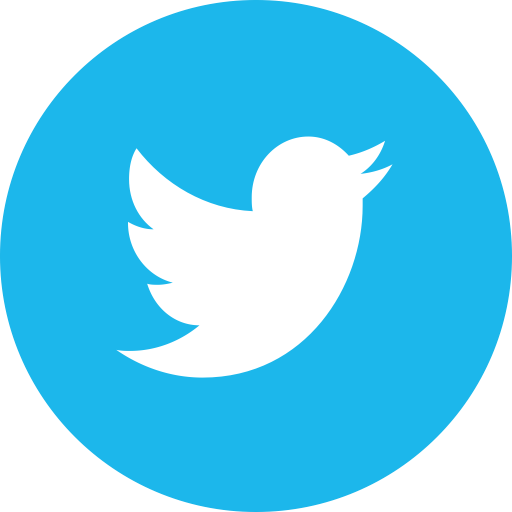 It shows relevant news, tweets, transport data, important persons, statistical data and weather based on events and personal context (e.g. location). Browsing in dayta.me is extended by providing further recommendations are extendedon the initial set of recommended data. 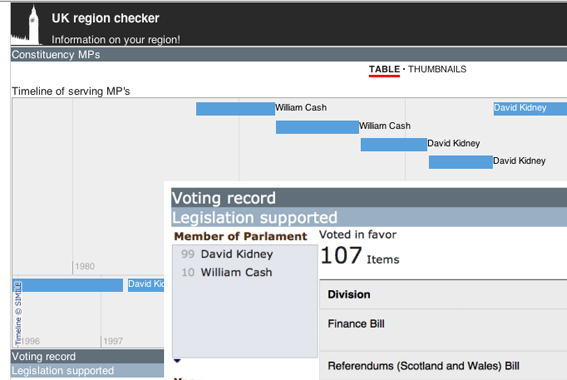 The UK Region Checker aggregates and visualises all available public information data just by inputing a post code. Smith, Daniel Alexander, Popov, Igor and schraefel, mc (2010) Data Picking Linked Data: Enabling Users to create Faceted Browsers. At Web Science Conference 2010, Raleigh, NC, USA, 26 - 27 Apr 2010.
schraefel, monica, Smith, Daniel Alexander, Popov, Igor, Van Kleek, Max and Shadbolt, Nigel (2010) Will this work for Susan? Challenges for Delivering Usable and Useful Generic Linked Data Browsers. Omitola, Temitope, Koumenides, Christos L., Popov, Igor O., Yang, Yang, Salvadores, Manuel, Correndo, Gianluca, Hall, Wendy and Shadbolt, Nigel (2010) Integrating Public Datasets Using Linked Data: Challenges and Design Principles. At Future Internet Assembly, Ghent, Belgium, 16 - 17 Dec 2010. Simperl E., Mochol M., Bürger T., Popov I., Achieving Maturity: the State of Practice in Ontology Engineering in 2009, 8th International Conference on Ontologies, Databases, and Applications of Semantics ODBASE, 2009. Imtiaz A., Giernalczyk A., Bürger T., Popov I., A predictive framework for value engineering within collaborative knowledge workspaces, eChallenges Conference, 2009. Imtiaz A., Bürger T., Popov I., Simperl E. Framework for Value Prediction of Knowledge-based Applications, ECONOM2009 Workshop, BIS 2009. Simperl E., Popov I., Bürger T. ONTOCOM revisited: Towards accurate cost predictions for ontology development projects, ESWC 2009. Popov I., Ruiz Moreno C., Bürger T., Simperl E. Use cases for cost beneﬁt information in collaborative knowledge creation. Technical Report, ACTIVE EU-IST Project, 2009. Popov I., Bürger T., Imtiaz A.,Simperl E. Deliverable 4.1.1: Preliminary predictive model for costs and beneﬁts. Technical Report, ACTIVE EU-IST Project, 2009. Popov I. A Cost Model for Lightweight Ontologies: Adapting the ONTOCOM Model. Technical Report TR-08-08-09, University of Innsbruck. Popov I. Comparative analysis of Learning Management Systems. Technical Report TR-06-02-03, University of Geneva.